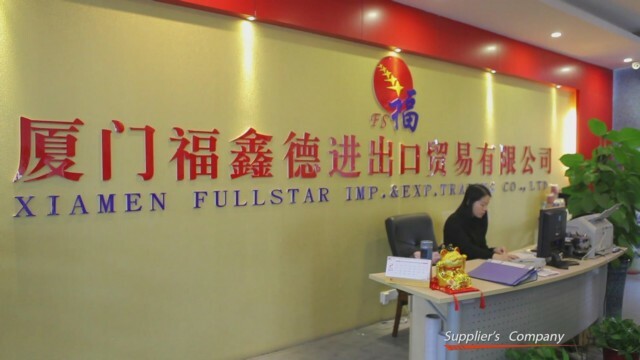 Xiamen Fullstar Import & Export Trading Co., Ltd. was established in 2003. We are one of the largest PVC & PET film-sheet suppliers in China. The company currently exports PVC & PET materials to the EU, North America, the Middle East and other regions. Sony, TDK, Panasonic, Foxconn, Top Star, Hilight, and AUO are our trusted customers. 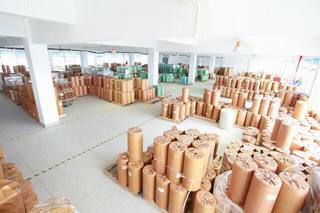 The company provides the plastic film (in roll, 3 or 6 core) and sheet with the thickness range from 0.1mm to 1.0mm, maximum width of 2100mm: 1. 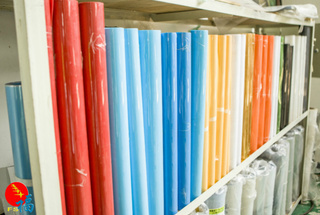 PVC film/sheet: transparent rigid PVC, embossed/matte rigid PVC, colored rigid PVC (glossy/ matte), and color soft PVC. 2. APET film/sheets: GAG, GA, PETG, and R-PET 3. PP, PS, PMMA, PC, and PE The company also provides relative products: 1. Folding box for the packaging of electronic device, cosmetic product, food and vegetable, and gift, such as iphone packaging, car charger box, gift box and cylinder tube. 2. Vacuum forming tray for the packaging of electronic device, cosmetic product, food and vegetable, and gift, such as cell phone packaging, clamshell box, blister pack. 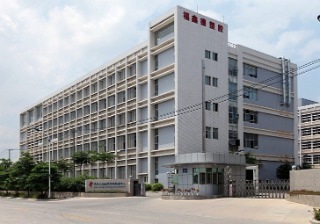 The company has our own CNC mold processing center, as well as slitting, vacuum forming and injection molding workshops. We also partner with several printing factories to provide convenient services. Our supply capacity is 3,000 metric tons of PVC materials and 1,500 tons of APET materials. With an extensive sales, service and distributor network throughout China to ensure professional and timely service to our customers, we are providing high-quality products, quality services and quick and effective solutions to help our customers achieve superior productivity.